I just love looking at the new home fashion even if I am not really looking for something in particular. I think we all want a few new items in the house every now and then to change up and refresh our home. To be honest I am not a superficial person but I do like changing out a few home decorations with the change of season and now that summer is coming to an end (boohoo). So I want to try and make my home cozier for winter. 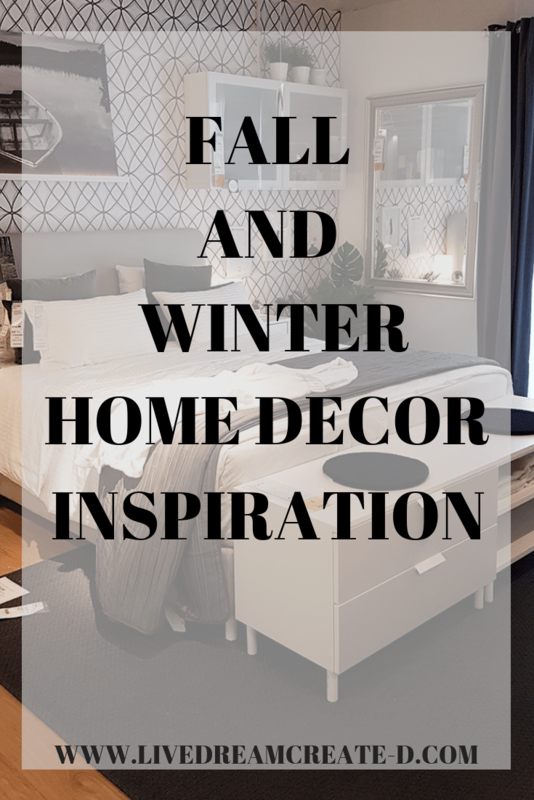 Seeing as here in Cyprus our weather doesn’t change until late September, there is still plenty of time to change out any décor pieces in the house. 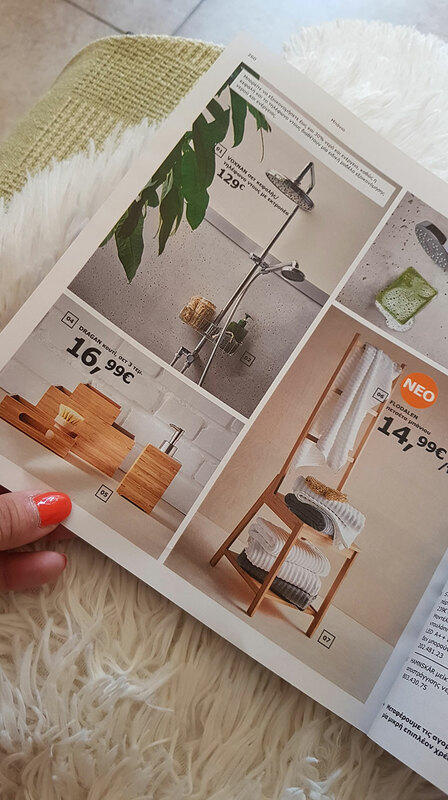 So decor hunting at IKEA sounds pretty good to me especially now that their new catalogue came in the post the other day. I scoured the catalogue to get a few ideas of what I liked and bookmarked the pages with the items I am interested in. This way when I go to the IKEA store, I can easily find them and see them from up close. Once you see them in the store all set up in a room setup, it gives you an idea of what it might look in your own home. 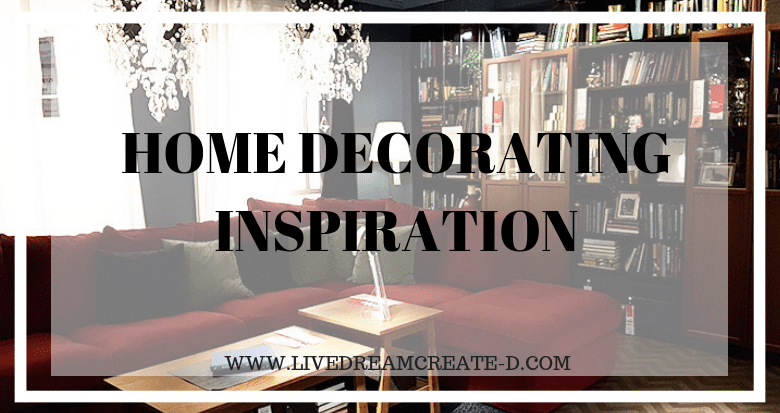 Ikea has so many ideas on how to use their furniture and decor pieces that when you visit the store you get more inspiration for your own home too. 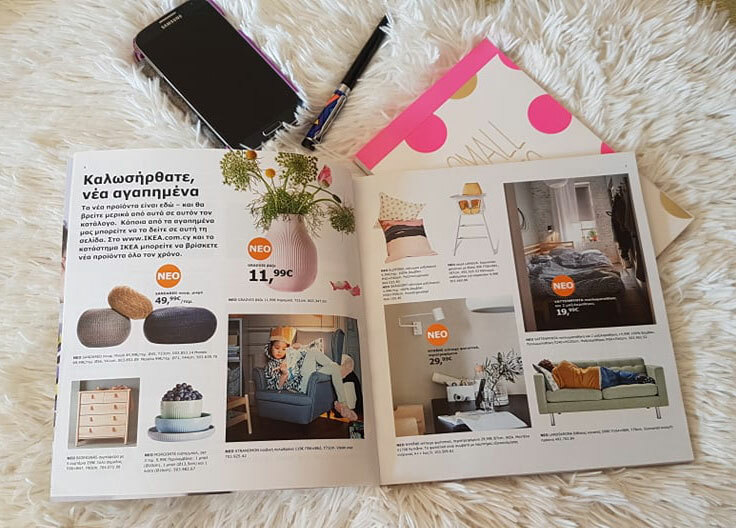 The Ikea catalogue for 2019 has a clean fresh look to it which gives me the impression of a nice crisp fresh look for their new products too. It also states that they have ‘new lower prices’ which will also be a big plus for me and everyone out there. Flicking through the pages I see a lot of whites, pastel and natural tome colours. Giving off a relaxed and cozy vibe I continue to flick through and see if something catches my eye. Also some darker tones that give off a warm feeling too. A few things caught my eye so I decided to concentrate on categories like; Kitchen, Bedroom, Living room and so on. This is what I found at my actual visit to the store. The heart of the house is always the kitchen, despite what you think, everyone always ends up in the kitchen. It doesn’t seem to matter how big or small it is everyone always ends up there. So why not make the most of it and decorate it and make it feel comfy and inviting. 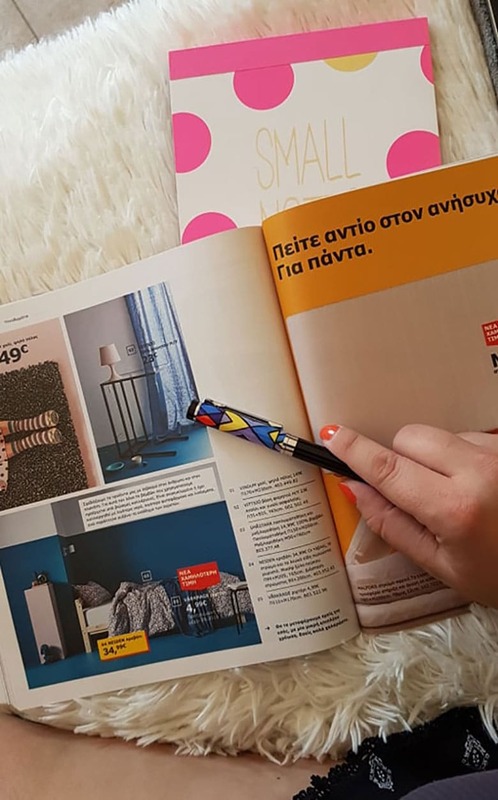 Here are a few ideas for you from the photos I took from my trip to IKEA and also their very own catalogue. Living room equals entertainment for me, what about you? Since I live in an apartment and space is tight, I was never able to get all the things I wish I could but that doesn’t stop me from decorating the living room or my apartment. Some ideas for the living room when it is small can be to buy furniture that has dual purpose like a sofa that can be easily converted to a bed. Have a look at what I found. 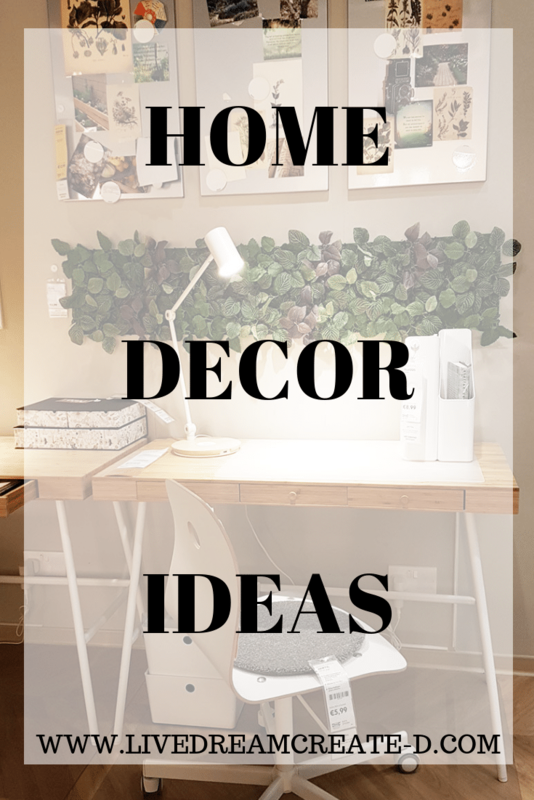 As for most of you who just want to change out a few décor pieces in your home then I have a few ideas for you too. 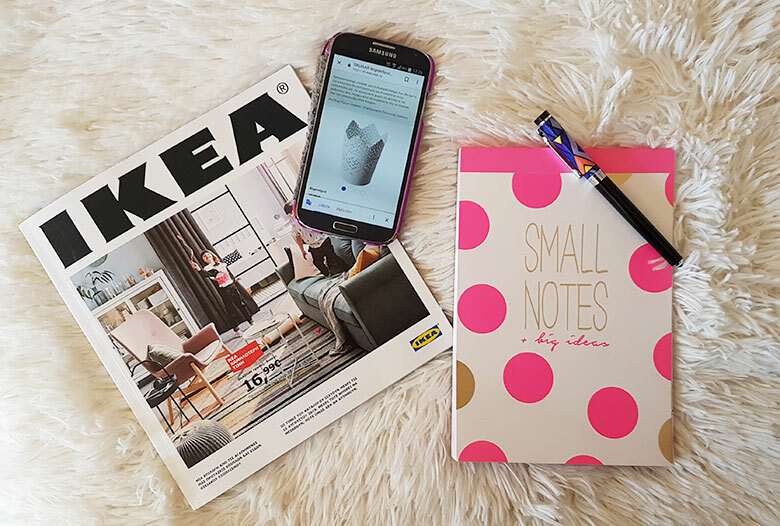 You could swap out your old items for some new ones and IKEA has some really great new products out, just take a look for your self! If you are lookinf for pillow decor you could also check out my handmade pillows here. 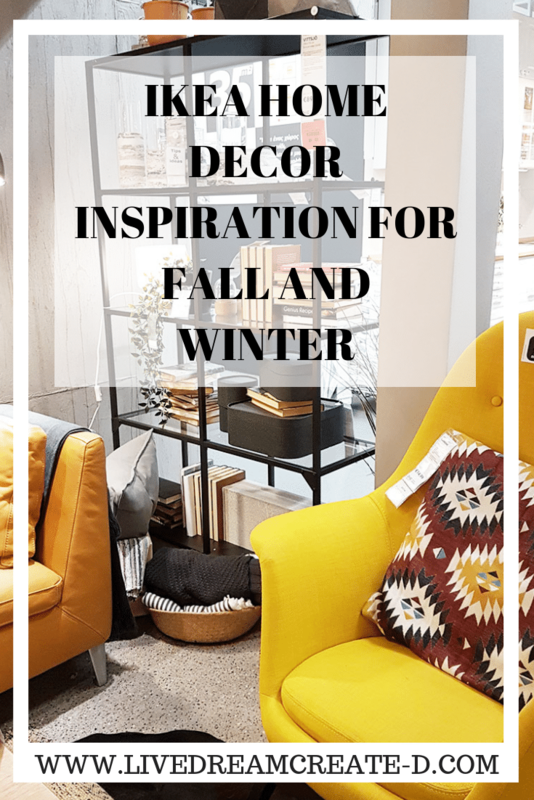 I hope this has given you the inspiration you need to change out some of your decor and make your home cozy for winter. If you have any other inspiration ideas let us know below. What did you like the most from my IKEA trip? Absolutely love ikea! They have such great items. I know! So very useful, practcal and stylish too! What more could you ask for! 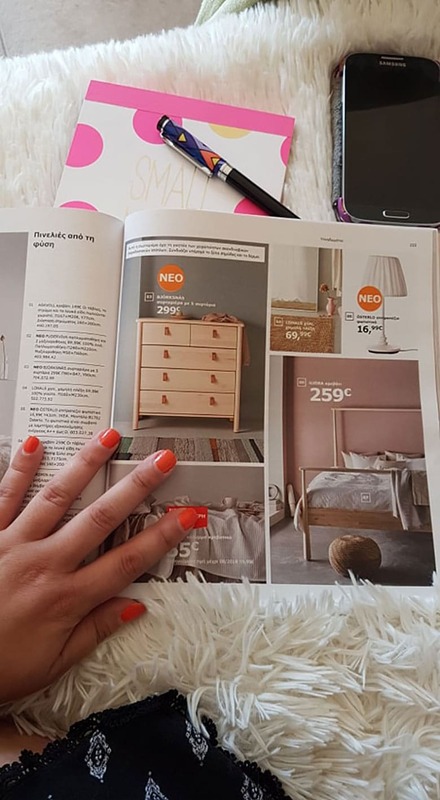 Great idea to plan what you want ahead of time using the catalog – the most stressful part of going to IKEA (besides having to wander through the warehouse shelves then build the furniture yourself, obviously!) is trying to make decisions about what you want, can afford, and can accommodate in your space on the spot! I totally hear you! I used to love wandering around and looking at things in Ikea but it can get stressfull with all those options. That is why I like to plan ahead, take measurements of my home space or the product in question so as to see if it fits into my space too! I love shelving and bookcases! IKEA really does have a great selection. I love that you showcased some of them – now to decide which ones for our spare room! Thank you Linda. I wanted to showcase a few ideas so as to inspire and help everyone see different ways of styling Ikea products and furniture. They do such a good job as promoting their products and I have always found inspiration from their catalogues and stores. I am so happy to have helped you out! I love all the bright whites and neutral tones. That makes it simple to add your own flair to the furniture and bigger storage pieces that you add to your room. Emily, that is what I love too about this. Especially since I live in a tiny apartment. We need all the storage we can get but also make it feel light and airy! I love the table and the bedroom! What amazing ideas! Crystal, I am so glad so be helpful giving you all ideas! I haven’t been to an Ikea in so long, there are some great ideas here. Thanks for sharing. I am happy to inspire Susie! I absolutely love IKEA. No matter how much better quality I can find with other pieces, I always keep coming back to IKEA because it’s so fun to try new trends when they’re not so pricey! Erin, you are absolutely right. There may be better quality but not as fun and adventureous as Ikea. It’s easier to switch out with Ikea because of their prices. Your welcome Alicia. I hope I have given you some inspirations through my article here. IKEA is the best! I could get lost in a store or catalogue easily! They are so chic, and their products really do hold up. Time for another haul after reading this! Thank you Tiff for dropping by and by the sounds of it you have gotten inspired! I would really love to see what you end up buying on your haul. Please share with us your finds! I love Ikea. I am currently making over my house and am eying a lot of Ikea items. I do love the spice rack and the pillows. I am sucker for pillows! Oh Ashely, you are just like me! I love pillows too! If it were up to me my whole couch would be full of pillows and so would be the bed! Hahahahaha, hubby would not be too happy with me. Cassie, I just could not leave such an opportunity to check out the new catalogue aaaand take a trip to the store to see them! It was well worth the trip too as I now know what I want to buy. All I have to do now is save up the money for ALL the things I want. Hahahahaha. I love IKEA! They have such great pieces for all types of decorating styles, and they are reasonably priced as well. You are so right Anrita. They are reasonably priced and are also easy to diy so to make them more your style or to match to your other home decor. This was really interesting. I live in New Hampshire where I font believe that we have an Ikea in the whole state. But I’d like to see a catalog. I really loved the spice rack on your fridge. Thank you so much Wendy for stopping by. Don’t worry that you do not have Ikea in your state because some items can be found on amazon and I think you could always order online from their online shop too. Hope this was helpful.